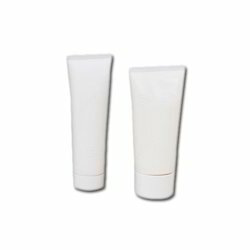 As per the needs and requirements of our clients, we are involved in providing Ointment Cream Tube. 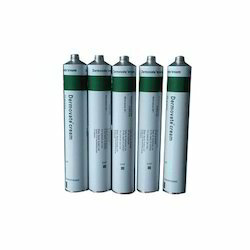 Owing to the efforts of our skilled professionals, we have been constantly engaged in offering a qualitative assortment of Cosmetic Laminated Tube. Directions Of Use: Recommended for children above 5 years of age and adults. Manufacturing and supplying a qualitative range of Cosmetic Tubes has enabled us to gain appreciation from a number of clients.